2018 Diary and Organiser. 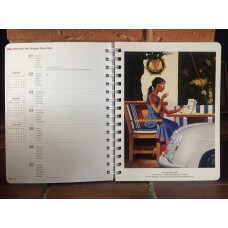 Features 12 Vettriano images within the Diary. 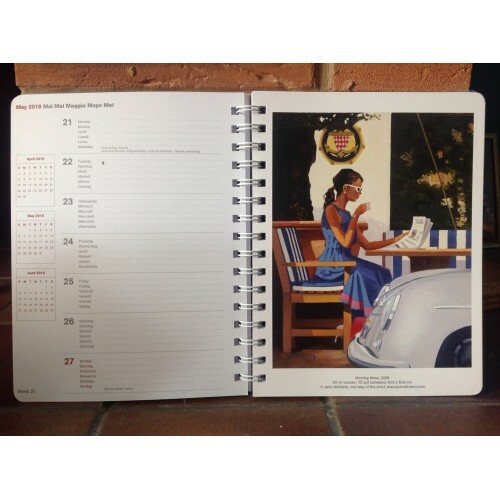 12 Beautiful quality printed Vettriano images featured on full pages.